It's a curious thing, this thing called blogging, which I have been doing here at VoiceTalk since 2009. I say curious because, when I check to see who is reading what—which sometimes do, I am often surprised. 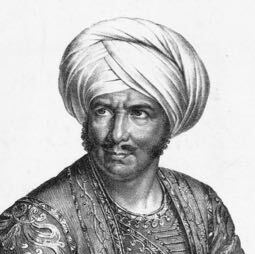 I have written what I consider to be fascinating posts, stuffed with loads of technical information, (my series of five posts on Giulia Valda and the teaching of Francesco Lamperti come to mind) only to find them little read, a matter which always makes me scratch my head. But then, I am often surprised by your interest in the most arcane matters, which teaches me something useful, like how to word the title of a post (it matters, believe me). As such, it's not always about what, but how. 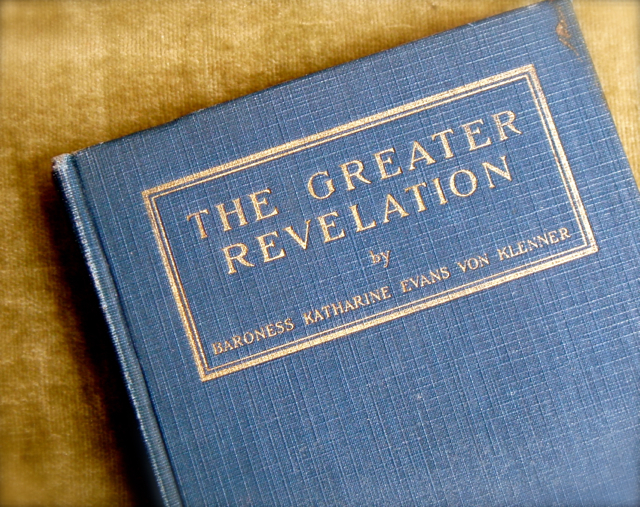 This leads me to the subject of this post, a continuation of my last post which included a snippet of Madam Helene Noldi Alberti's teaching, which is expanded upon here. However, before that is offered for your consideration, I include Noldi's biographical information, which accompanies her rendition of the "Jewel Song" on Youtube, which you can listen to at your leisure. 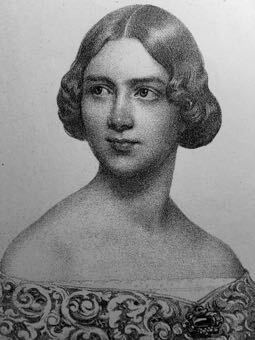 Born Helen Russell Ulrich, Noldi is credited as having studied with Mathilde Marchesi. 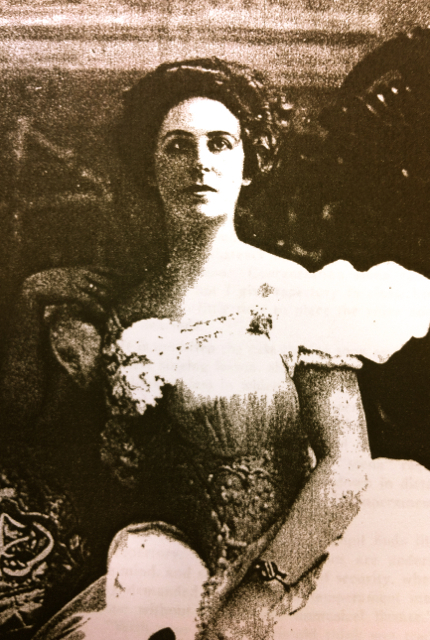 Her American debut was in Chicago, 1897, in concert at the Central Music Hall where she was cordially received, being recalled a number of times. 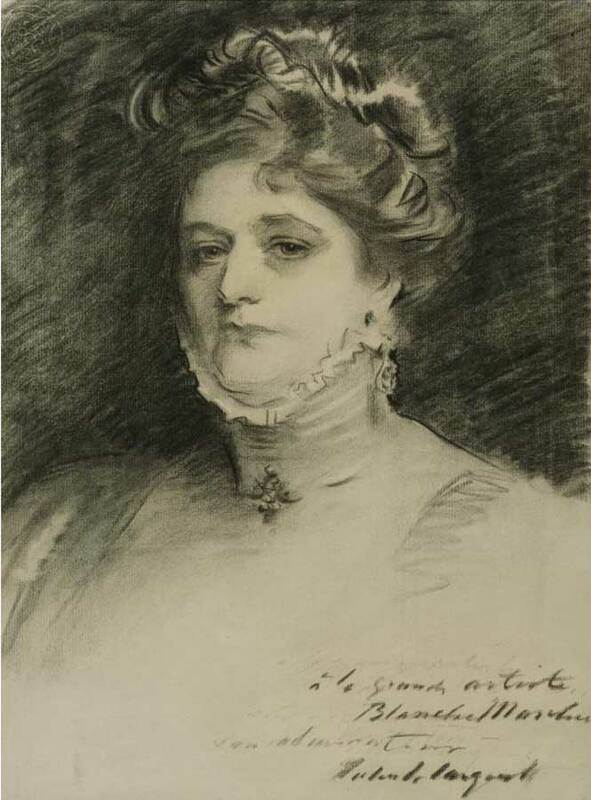 Active in the early 1900s, Noldi appeared with her husband, baritone Achille Alberti, as a soloist with Victor Herberts Orchestra in 1905. Two years earlier they had appeared at the opening of The Columbia Club, 127th and 5th Avenue, New York, with violinist Michael Banner and orchestra directed by Gustav Hinrichs. The hall had been specially designed with acoustic properties in mind for musical entertainments. The result was regarded as a triumph. 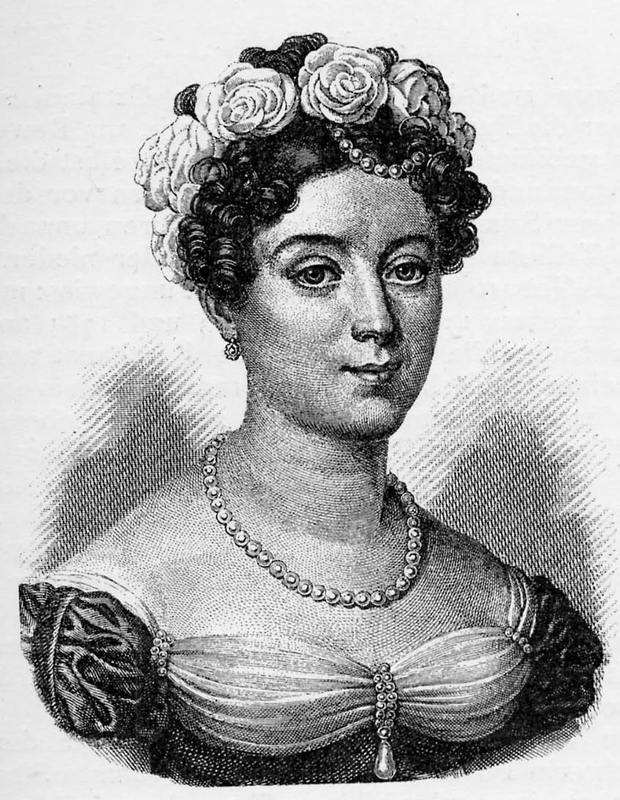 In opera, Noldi was first engaged by Sofia Scalchi for her touring company and then for Eugenia Mantellis troupe. 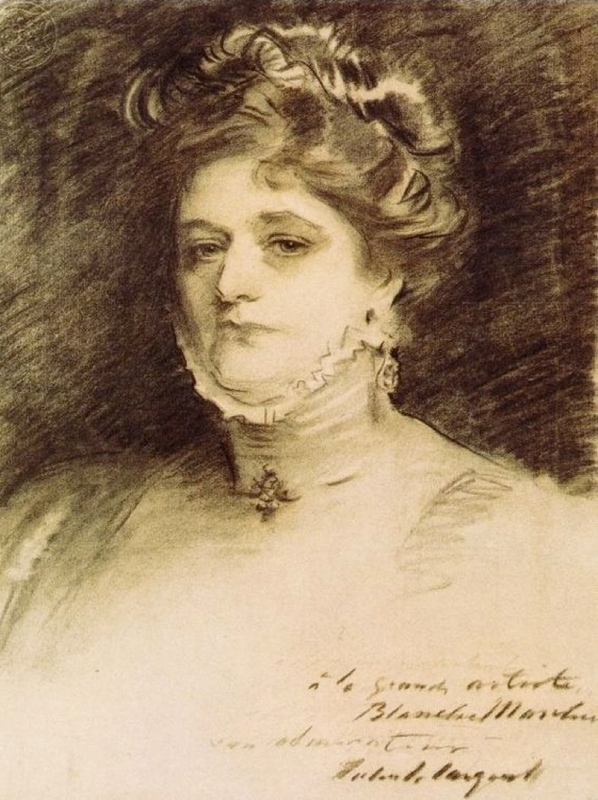 She also appeared with the Castle Square Opera in Boston and in England,1910, under the baton of Henry Wood. 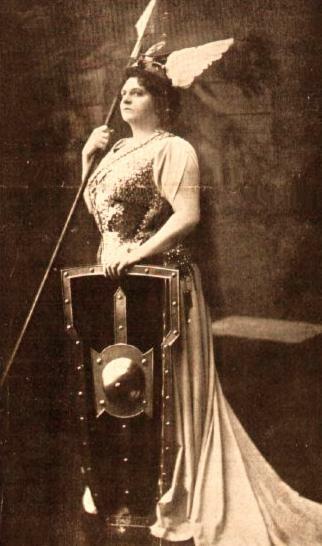 She appeared at the Metropolitan Opera the season of 1905-06 as a replacement for Lillian Nordica as Leonora in Il Trovatore and on a Sunday Night Concert where she sang an unidentified selection, sharing the stage with violinist Henri Marteau, bass Pol Plançon, contralto Louise Homer and conductor Nathan Franko. She and her husband later taught in California. —from the Lawrence F. Holdridge Record Auction Catalogue, 2010. That Noldi was trained by Mathilde Marchesi is of particular significance, which should be kept in mind when reading my notes taken from an article she wrote for the NATS Bulletin in 1947, if only because what she has to say sounds very different than what is heard in voice studios today. It's the first bit that fascinates me the most, especially the wording about the "full length" of the vocal cords and tongue being used on every note. While anatomically inexact, Noldi's teaching suggests a tonal quality and manner of proprioception that has everything to do with an educated ear. The ancients employed the full capacity of the lungs, the full length of the tongue, and the full length of the vocal cords on every note uttered whether high or low—loud or soft. They showed no evidence of breathing. They did not take in any breath voluntarily as they knew there was always an abundant supply in the lungs. Every tone emanated from one unwavering point, and this dynamic point was in the center of the sternum. 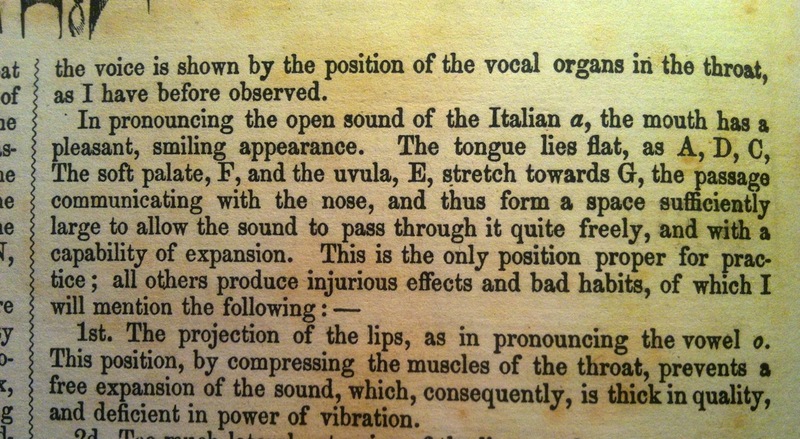 The body was regarded simply as an instrument which was played upon by the understanding of the vocal principles; hence the body was relaxed and immovable. One point scale: tongue and larynx remain in natural habitat when scale ascends. Fixed at point from the center of the torso (sternum). Voce de mista: tone neither head nor chest—used both. Posture: full enlargement of the thoracic cavity. Shoulders back, chest high. Breathing: tone begins at sternum. Action of diaphragm and abdomen results in this exact point. Point of meeting of the inhalation and exhalation. Bel canto is based upon abdominal breathing. The control comes through the power of the will acting through the solar plexus, the will to use a certain amount of breath; the will to establish the velocity of that breath. 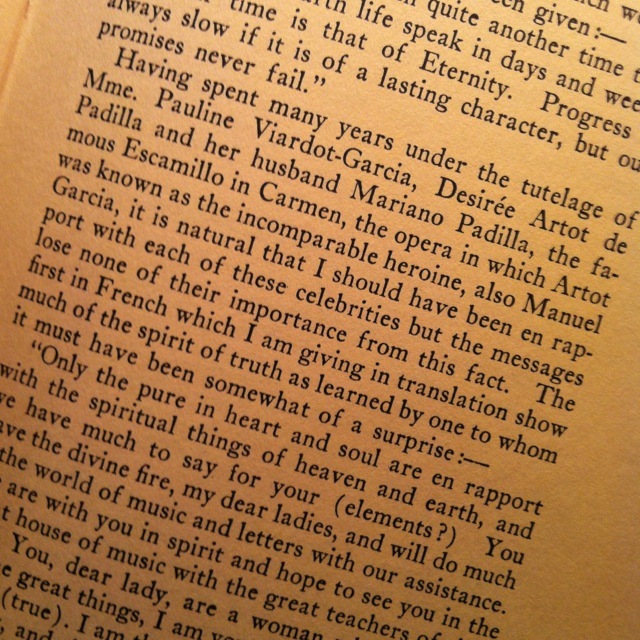 From "Facts Concerning the Art of Bel Canto or the Basis of Bel Canto," NATS Bulletin (1947): 4. Want to read more of Noldi's article? Find it at the NATS website or a good music library. 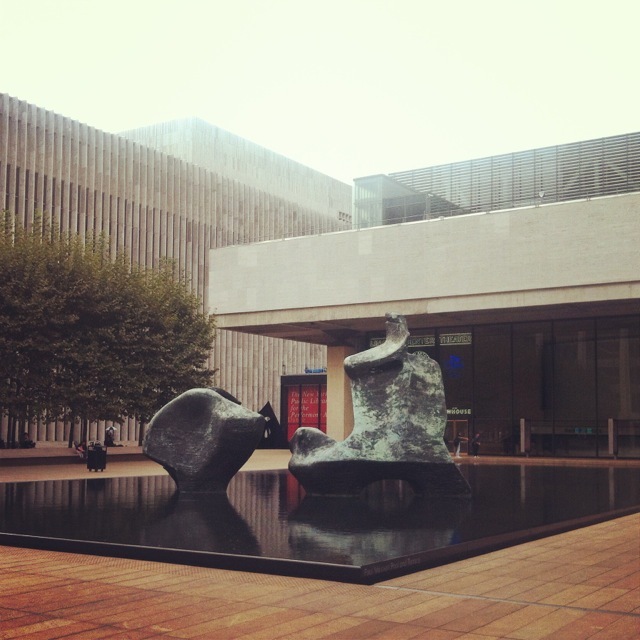 Photo Credit: Courtesy of the New York Public Library. A recent question about the use of "ng" and a "flat tongue" by a reader of VoiceTalk made me remember an article written by Emi de Bidoli, a student of Pauline Viardot-García, that appeared in the NATS Bulletin in 1947, the latter now know as The Journal of Singing. There, Emi de Bidoli outlines the difference between "Old Methods of Voice Teaching and New Ones," her second point being "The Tongue Problem." According to this musical daughter of the Garcías, "Holding the tongue flat and grooved was an absolute rule in olden days. I have heard of contemporary teachers say, that one can do fine work with an upheld tongue, a debatable question." On the face to it, this would seem to call into question the practice of holding the tongue in an "ng" position, would it not? In her article, Bidoli also asserts that the Old Italian School believed Italian vowels to be the foundation of "pure vowels," while the modern school thinks American vowels are just fine. Of course, if you've been reading these pages for a long while, you know that it is my observation that Italian tonal values are singing. 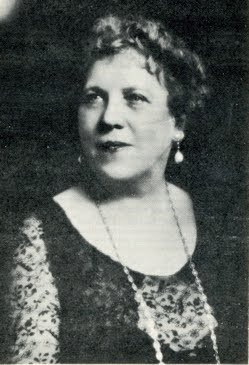 Those who have found and read Emi de Bidoli's fascinating book, Reminiscences of a Vocal Teacher (1946), will know that the author first studied with Aglaja Orgeni (also a student of Pauline Viardot-García), who made her pupil insert a tongue depressor into her mouth which made her gag, a practice which is not for the faint of heart (it also relieved the pressure in her throat). Of course, there is danger is this kind of method; be it with a spoon or a wooden stick, mechanical manipulation, while effective for a distinct minority (one never hears about this kind of thing today), cannot teach the student to listen. Those interested in learning more about Emi de Biloli's thoughts on the difference between old and new methods are encouraged to find a library or database (hint: the NATS website is a good place to start) which will lead one to the NATS Bulletin, Vol. 3, No. 4, March-April, 1947. Singing as a Functional Exercise and an Element in Physical Training. 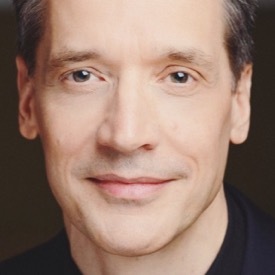 The Editor of The Evening Sun—Sir: An article entitled "Why the Singers Can Sing," written by Dr. Holbrook Curtis, the celebrated throat specialist appeared in The Sun of May 1. 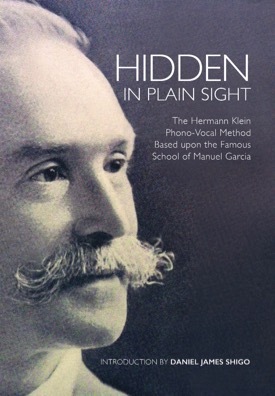 The article is interesting to all singers, but especially to teachers of the Italian method of tone production. 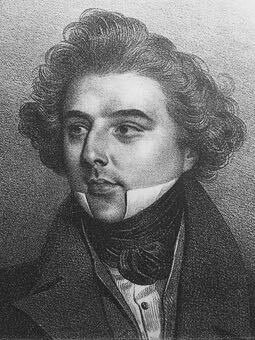 Dr. Curtis very justly cites the De Reszkes as a perfect example of those who contend that upon the capacity and control of the breath depend the resonance, beauty and purity of the tone. 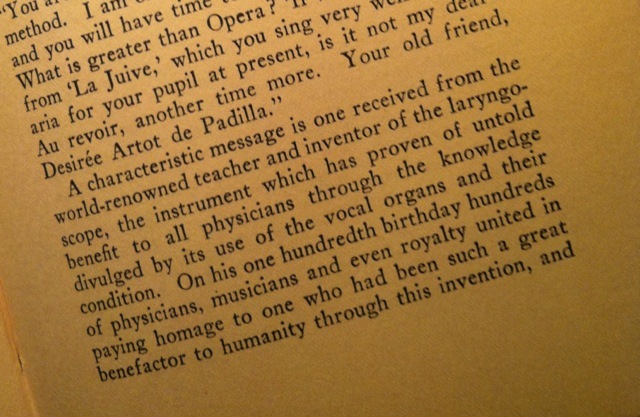 At this time, when voices are suffering through the many methods of many teachers, a vote of thanks is due a physician who has explained to the public that singing is not a function of the throat, but of the united effort of the wind and the diaphragm. Viewing the subject from a teacher's standpoint, I find that it is not enough that one should be acquainted simply with the theory of diaphragmatic breathing. He must be capable of illustrating how and why the air must be inhaled through the back of the lungs and condensed at their base. 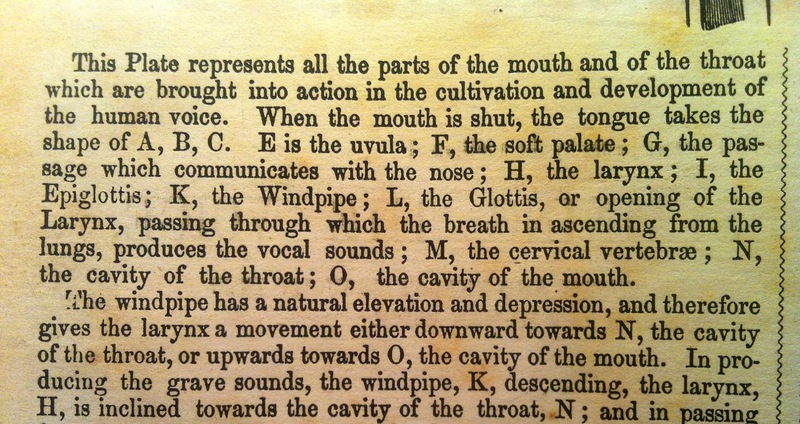 This method of inhaling is accomplished by depressing the diaphragm and drawing the air through the nostrils and toward the roof of the mouth. Only enough air is allowed to escape from the base of the lungs to support the tone. 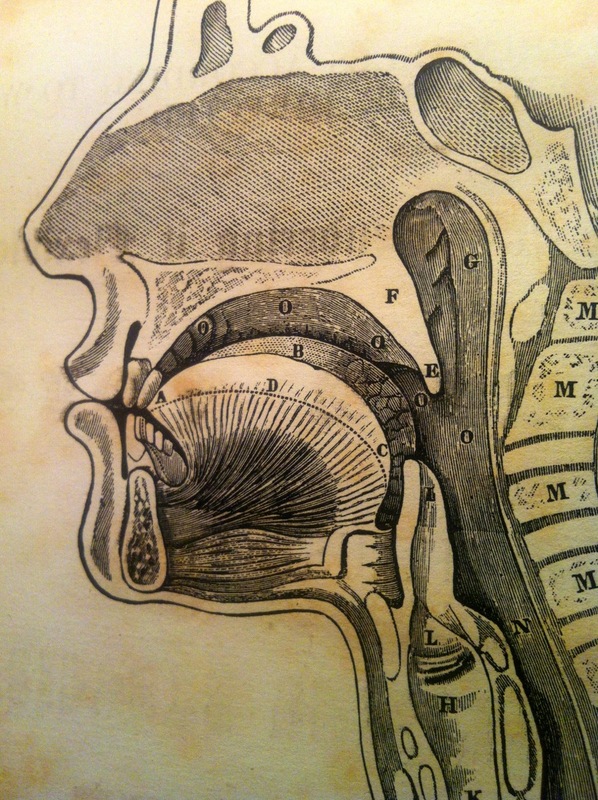 The force of this column of air is controlled by the action of the diaphragm, and is directed by the mind to the tone. The tone is formed at the soft palate, and carried forward to the points of vibration under the cheek bones on either side of the nasal cavity, thus producing the chest and medium tones. The upper, or head tones, are formed in a like manner, except that their points of vibration are higher in the head. The art of breathing and pronunciation are the basis of the Lamperti method. 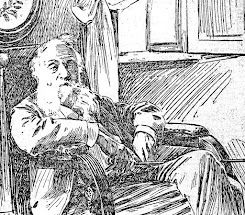 I mean the method of G. B. Lamperti of Dresden, who has been much reviled by those ignorant of the principles of his instruction or by pupils of his in whose brain, as Dr. Curtis has happily expressed it, "the musical centre" was not sufficiently developed to appreciate his conscientious efforts. 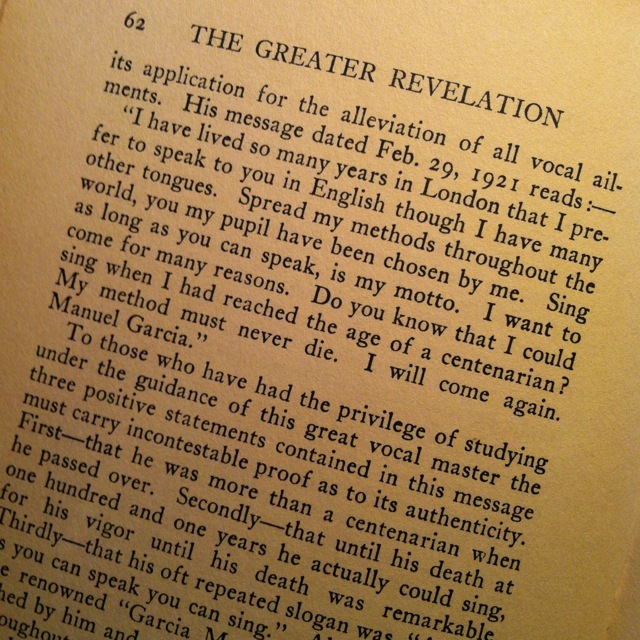 If the singers and teachers could be induced to adopt the view of Dr. Curtis, so ably and scientifically explained in the article to which I have referred, the result would be the revival of voice culture as an art, instead of an accomplishment as it now is, and the development of men and women with healthy throats and lungs as a rule, instead of an exception. Undated article circa 1890 from a Philadelphia newspaper. Photo Credit: New York Public Library. For more information see "Vocal Wisdom: The Maxims of Giovanni Battista Lamperti" by William Earl Brown.